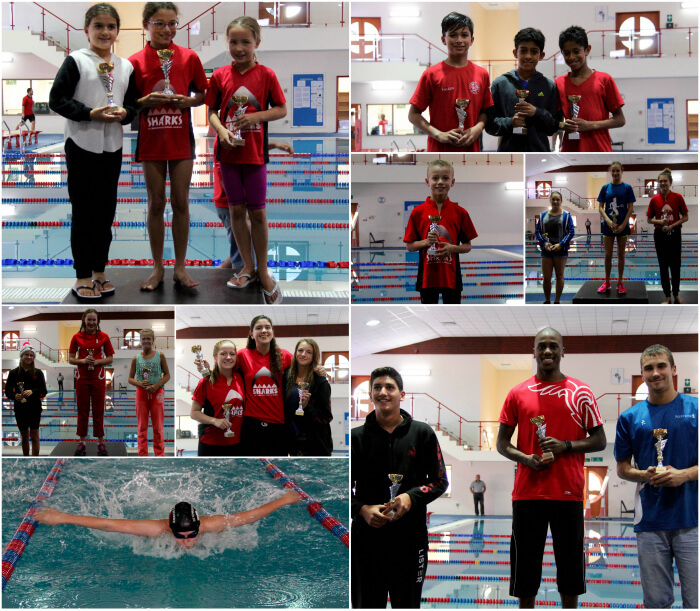 On Saturday 10 October we hosted our St Christopher’s Swimming Championships. The day started with a splash at 5:30 when the St Chris Squads dived in to complete their warm-up slots before the start of the event. 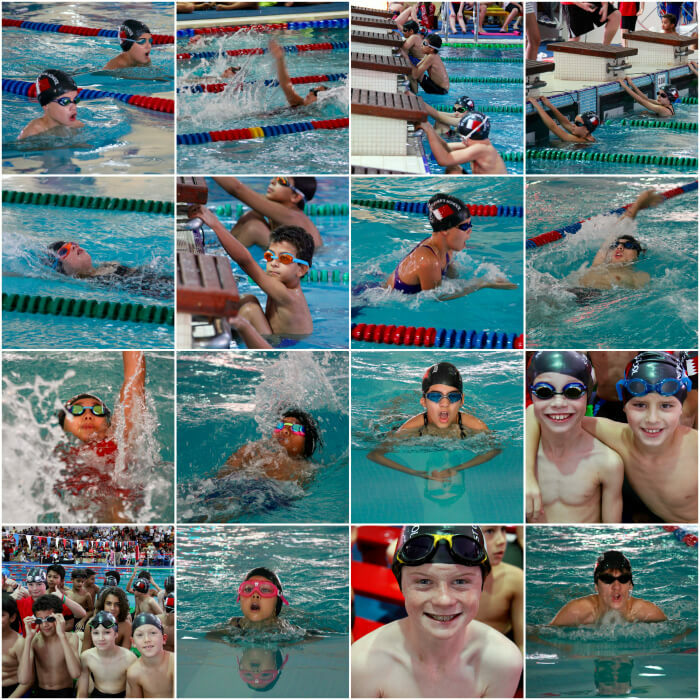 We had over 200 swimmers from four different clubs. Thank you to Bahrain Elite Swim Team and Bahrain National Team for attending. This year we even had a travelling team that flew in from Abu Dhabi called Neptune Swimming Academy. It was a very exciting day for our swim coaches as it was the first time we used our touch pads, along with our electronic score board. Thanks to all the teachers and parents for helping make the event run smoothly, and a big thanks to David Rogers for assisting our swimming department.